Want this handout emailed to you? Click here to email me your request or leave a comment. Do you need to BUY or SELL? Call me at (404) 857-2508 to see how I'll get it done! 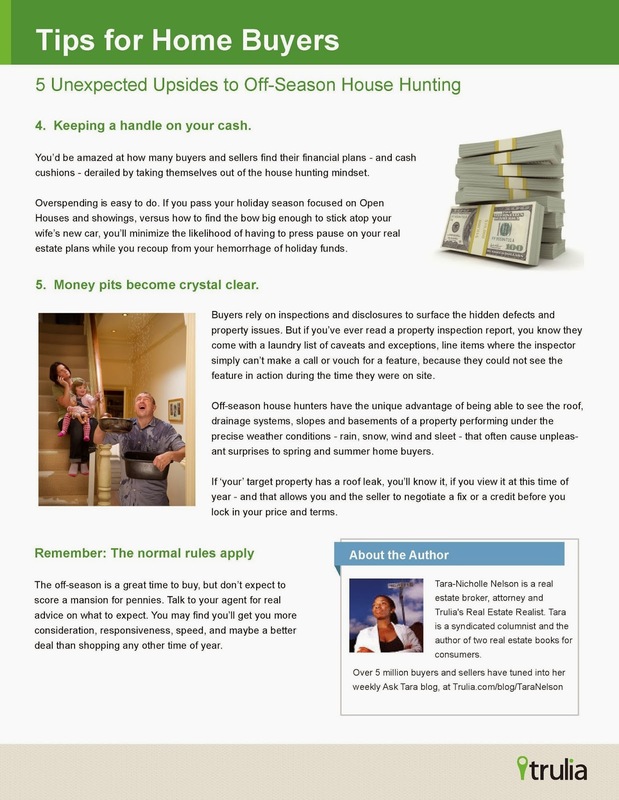 If you are looking to rent a home, this info will help YOU tremendously! 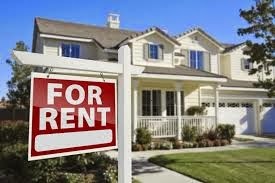 1) If you are finding a rental home on your own, call the agent listing the property directly (aka Listing Agent) to schedule a showing, to apply, etc. 2) If you are finding a rental home by working with an agent, ONLY WORK WITH THAT ONE AGENT. DO NOT "work with" multiple agents (having them show you several properties) because only 1 of those agents will get paid! This is a HUGE frustration for agents and the reason many do not work with renters. Don't believe me??? Check out this post! Why Don’t Real Estate Agents call me back about a Rental? A rental should be relatively easy to find. 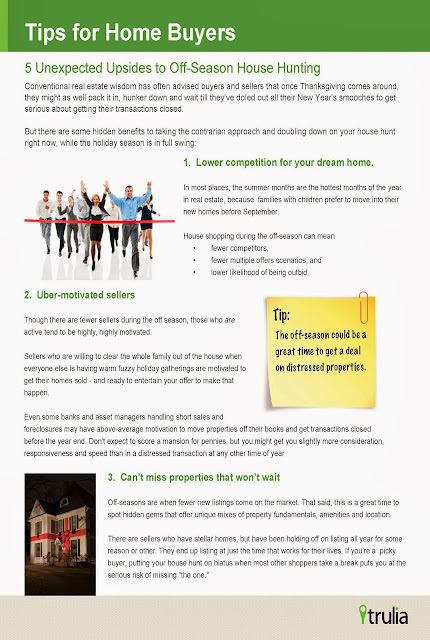 If you are searching for months or have seen tons of homes, you should re-evaluate your criteria, motives for moving, and finances. 2) Be ready to apply. Rentals go quickly, act fast. 3) Be realistic about what you can get for your price range. Good school districts and large homes come at a higher price. 4) Don't be too picky. This normally has something to do with #3. If you are not finding what you want, look into buying or building a home. 5) In a multiple application scenario, offer more rent and/or security deposit. You have to stand out from the other applicants. Want a Real Estate Agent to Help You Find a Rental Home? Keep this in mind! The reality is AGENTS DO NOT MAKE MUCH MONEY ON RENTALS and if they worked with primarily rentals, it would be hard for them to stay in business and feed their families for long. Honestly, it can take as much time and effort as it takes to work with someone buying a home and the compensation is very little (in some cases not enough to cover gas). Now that you know this, if you do find an agent willing to work with you, do your part to make the process a positive experience for the both of you! 6) Do as much of the ground work yourself. Drive by the neighborhood and scope out the neighborhood and house to make sure it is a serious contender. Then contact your agent to set up a showing. This will save a lot of time & energy. 7) Be upfront, open, and honest. Keep your agent in the loop and disclose anything that may affect your ability to be approved for a rental. I have known agents to work with renters for months and show them tons of homes only to find out the renter couldn't get approved because of something they didn't disclose. 8) Prepare a letter explaining any credit issues or special considerations to accompany your application. Address potentials negatives upfront. You may not get another chance to do so. Natasha Bazile is a Realtor and Home Stager. She prides herself in being a guide to her clients and finds fulfillment in helping them achieve their goals.